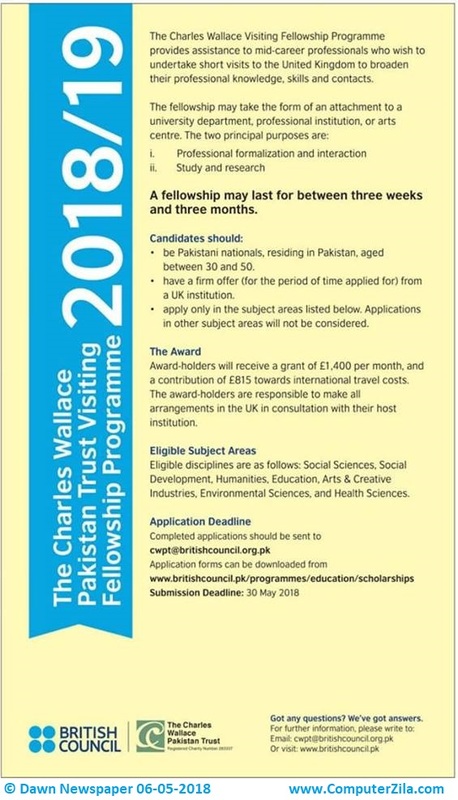 this scholarship is for mid-career professionals who wish to to undertake short visits of 3 weeks to 3 months to the United Kingdom to broaden their professional knowledge, skills and contacts. the Scholarship may take the form of attachment to a university department, arts center or professional institution. the 2 principle purposes are study & search and professional formalization and interaction.